This section provides our great selection of slimline single compartment bins – great for tight spaces or at the end of a run of kitchen cabinets. 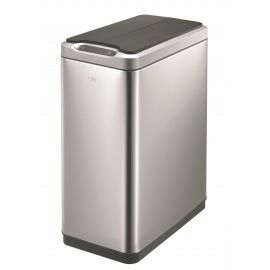 The narrow profile of these bins means that they can fit in spaces where regular round or rectangular bins just won’t fit. 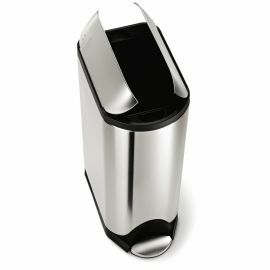 Most are accessed from the front so just make sure there is easy access for a foot or hand. 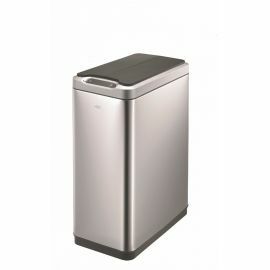 The bins are all from leading brands such as Simplehuman, Brabantia, EKO and Wesco and are available in a range of different colours and sizes. 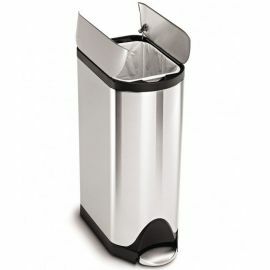 There are some great options in this category including butterfly opening bins (great for fitting under counters) and opening options include foot pedal, touch bar or even sensor opening. 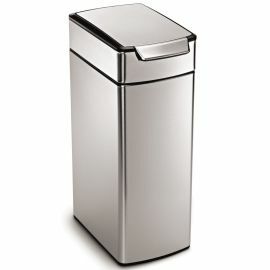 If you want a different shape then we also carry rectangular bins, round and semi-round bins.  All are top quality products with great specifications and finishes.